Don’t you want your kid to look good and presentable? Every parent wants their little ones to be the best dressed and hence, mothers take special care and attention to follow the latest fashion trends when shopping for baby clothes. Since kids grow way too fast, you shouldn’t be surprised if the designer dress you bought your little one seems smaller after 6 months or so. 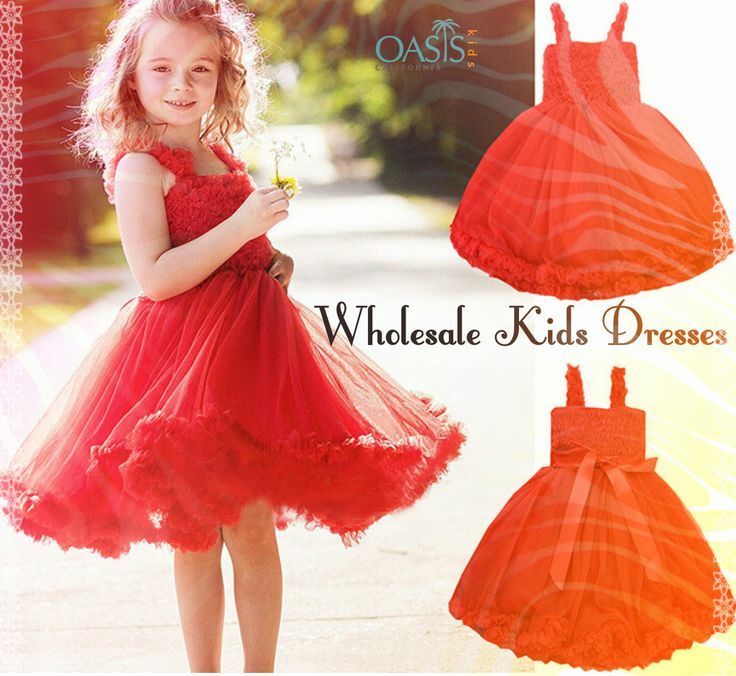 The only way to dress up your kid fashionably while not going bankrupt is by purchasing wholesale kids dresses from reliable and leading designers and manufacturers. Gone are the days when kids would be willing to wear what their mom and dad has bought. It is important to look for prints and design that the little ones can relate to and enjoys wearing. Zebra dresses for kids and such other jungle and cartoon prints are the favorite of little girls who want to pretend like she belongs to the jungle to run free and wild or like a princess who deserves to be pampered and looked after with care. Numerous kids’ dresses manufacturers and designers are constantly trying to come up with innovative designs and styles to become a favorite among the wee ones. If you want your kid to look the best in a party or social gathering or in school, it is important that you get kids dress clothes in fun patterns, bright colors and styles that the kid will absolutely enjoy wearing. Parents should also pay special attention towards purchasing clothes that are comfortable and does not become a hindrance when the wee one wants to go out and play. 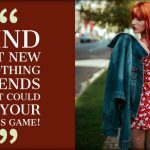 Look for kids clothing suppliers and manufacturers that offer a wide variety of options from classic to trendy, casual to special occasion dresses in wholesale rates. Wooing the hearts of the little ones easy, just get them perfect and interesting-looking dresses that is comfy and stylish.